On his watch, the Berlin Wall fell, but the prospect of peace that the momentous act of that falling wall and the collapse of communism offered was short-lived. Within a matter a months, Saddam Hussein had invaded Kuwait and a whole new chapter of American conflict opened unlike any seen before. On the eve of the Gulf War he wrote in his diary a prayer, “God give me strength to do what is right.” That night, Billy Graham spent the night in the White House. The next day, Graham spent time with Bush in prayer, and the President issued a proclamation for a national day of prayer. Six thousand people attended a prayer service at the National Cathedral. 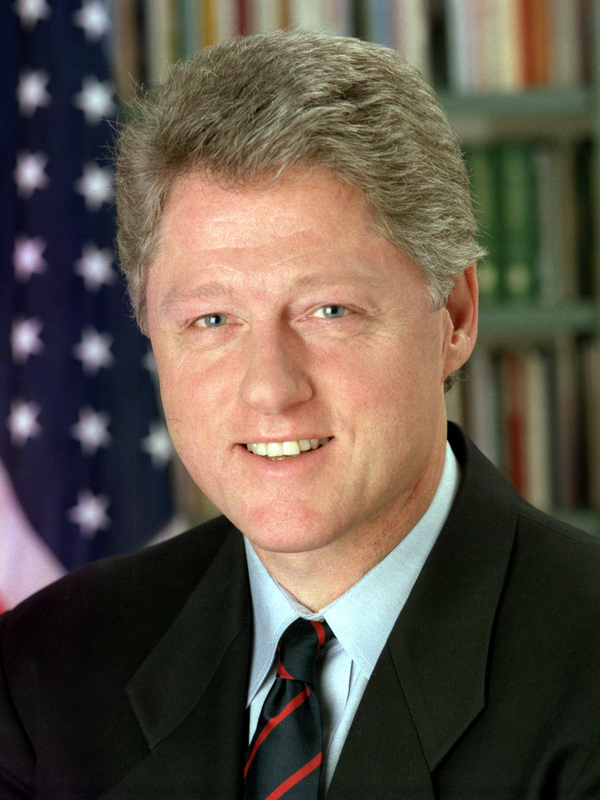 Bill Clinton never knew his father – William Blythe, who died in an automobile accident. He would bear the name of his step-father, Roger Clinton, into the Arkansas Governor’s mansion, and the White House. Born in Hope, Arkansas and raised in Hot Springs, he joined the Baptist Church when he was only nine and often walked to church alone with a Bible in hand. Bright and driven, he attended Oxford and Yale, where he met Hillary Rodham. Back home, he was elected as the attorney general of the state, then in two years, to the office of governor – the youngest in the nation. Hillary was a Methodist. At Georgetown University, a Catholic University in Washington, D.C., a Jesuit school, Otto Hentz, a philosophy professor took a liking to Clinton. Hentz took Bill Clinton to a local pub for a beer and a burger and suggested that he considered becoming a Jesuit priest. Clinton chuckled. “He was a bright guy, interested in people, and I thought he was a natural,” Hentz recalled. His Christian faith exposure was diverse. 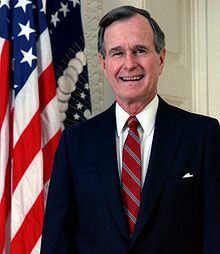 As President, he attended church services surprisingly regularly – in Washington or Camp David. A friend recalled an evening at the Governor’s mansion in Arkansas. Hillary was out of town, and the young Chelsea, got down on her knees by her bed for prayers and asked her father to pray with her. He did. The observer recalled, “I heard the prayer of his heart.” Along his journey, Clinton would read the C. S. Lewis’ book Mere Christianity and remember it as one of the most meaningful books he had ever read. A member of Time’s editorial board happened to be in a cab with Bill and Hillary, when they broke into a spontaneous discussion about their faith. James M. McPherson, Ed. To the Best of My Ability: The American Presidents (New York: Dorling Kindersley, 2000), 448. Jim McGrath, Ed. Heartbeat: George Bush in His Own Words (New York: Scribner, 2001), 20. Nancy Gibbs, “A First Think Shock of War,” Time, (January 28, 1991), 34-37. King and Katsof, Powerful Prayers, 73.